The “Diamond Dot” Earrings are universally appealing. 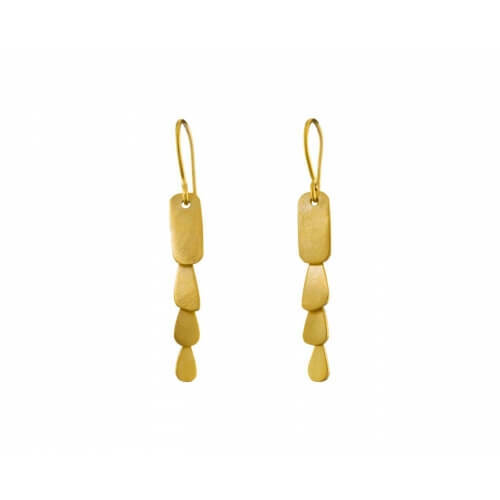 Classic enough to provide that delicate sparkle to dress up an outfit, yet easily worn as every day studs. 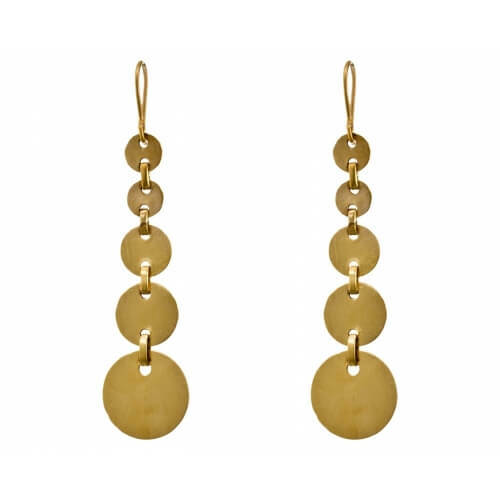 The “Diamond Dot” Earrings are universally appealing. Classic enough to provide that delicate sparkle to dress up an outfit, yet easily worn as every day studs. These bezel set earrings present .05ct Diamonds for each of your ears. 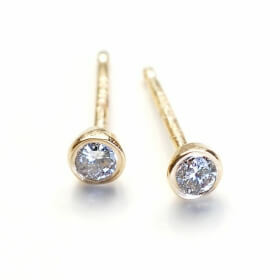 The Diamonds have been recycled from other pieces of jewelry and given new life in these dainty studs. A great way to wear a classic with a contemporary touch. -This item is made to order.